GP Superclinic @ Midland Railway Workshops is a state of the art medical centre located within the iconic railway workshops. Our Superclinic is conveniently located opposite the new Midland Hospital and is close to rail and public transport. Free parking on site, paid parking across the road and disabled facilities are available. We are passionate about illness prevention, quality of life, chronic disease management and whole person health care. Our goals focus on providing support for preventative health care including promotion of healthy lifestyles, educating our patients, addressing risk factor and lifestyle modification and improving early detection and management of chronic diseases such as diabetes, hypertension, heart disease, respiratory disease, mental illness, asthma and more. As well as breaking down barriers impeding specialist integration into the primary care setting and improving these services in the community. New patients undergo a comprehensive health check-up on their first visit to the Clinic, conducted by our highly skilled and professional healthcare team. Our Superclinic is passionate about providing patient centred care which involves all members of the health care team. GP Superclinic @ Midland Railway Workshops’ mission is to provide high quality, innovative, compassionate, comprehensive and egalitarian healthcare to all of our clients, and in so doing be viable and sustainable for the future. Passionate about promoting wellness in a friendly and professional environment, the multidisciplinary team at GP Superclinic @ Midland Railway Workshops strives to build long term relationships with our clients based on mutual trust. We pride ourselves in carrying out holistic patient-centered care, with a focus on continuity of care and maintaining the highest degree of confidentiality. GP Superclinic @ Midland Railway Workshops supports this mission with a philosophy of adhering to the highest ethical standards in all of its conduct, its treatment of clients and employees, and in maintaining socio-environmental policies. The clinic is an innovative marriage of the old and the new. It is housed in the beautiful Block 1 Railway workshop which is of heritage significance and enjoys iconic status in Midland. 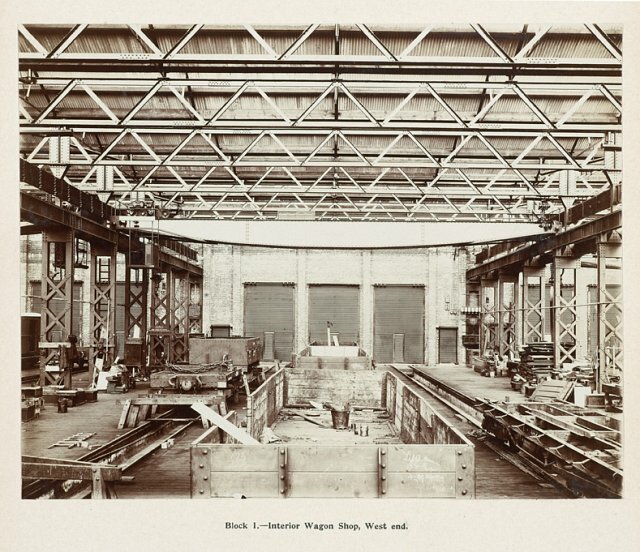 For almost a century, the Midland Railway workshops provided development and maintenance of the West Australian Rail system. Multifaceted, the workshops were also a training ground for many trades’ people.Its hallmark was said to be its community spirit. In many respects the business at the clinic will be a continuation of these traditions. 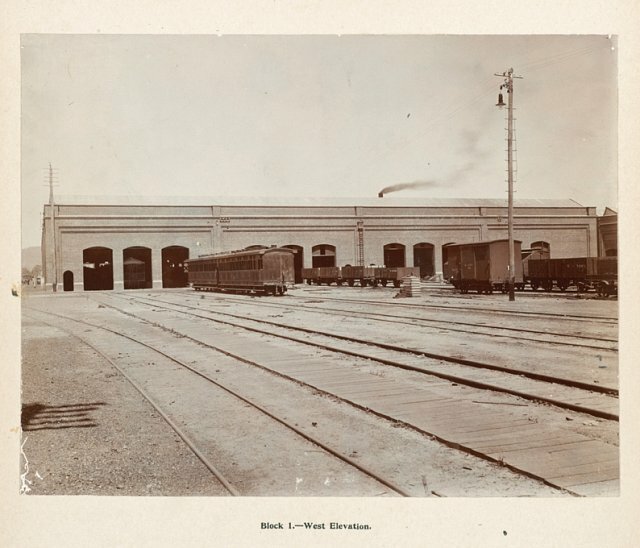 The Midland Railway Workshops were built in the early 20th century to provide maintenance, repair and construction services to the Western Australian Government Railways. They were a dominant economic force and the centre of work and community life in Midland. 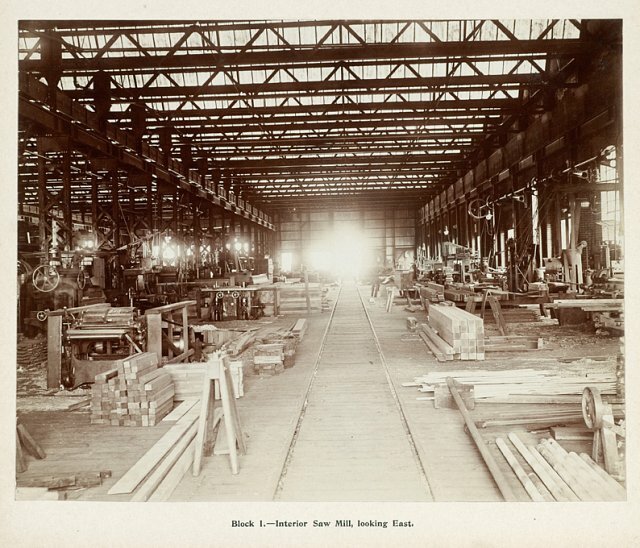 At their peak the Workshops employed more workers than any other employer in Western Australia. 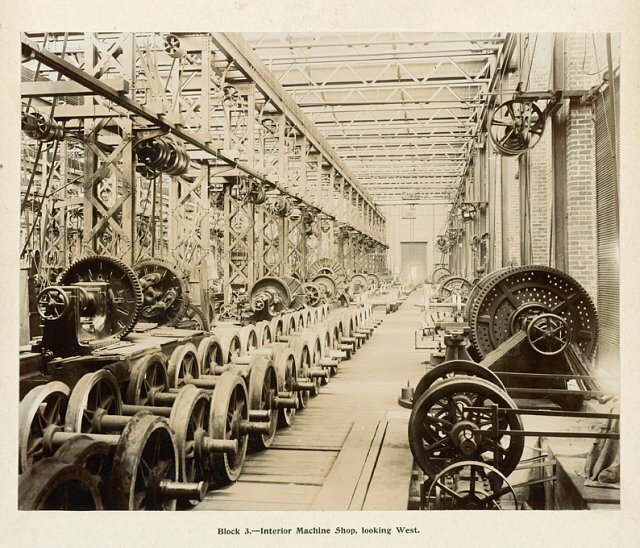 The Workshops employed and trained workers from many trades and the legacy of the Midland Railway Workshops lies beyond the remaining physical fabric to include the rich experiences of those who worked there. 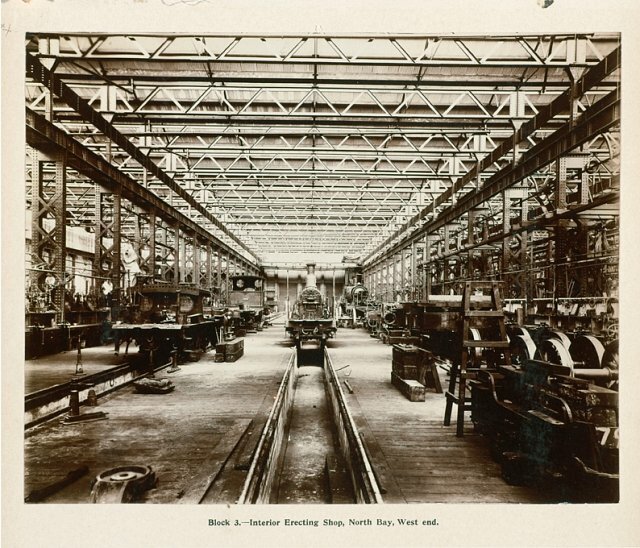 Throughout its years of operation from 1904 to 1994, the Workshops was a strong and tight knit community that inspired loyalty amongst its workforce. 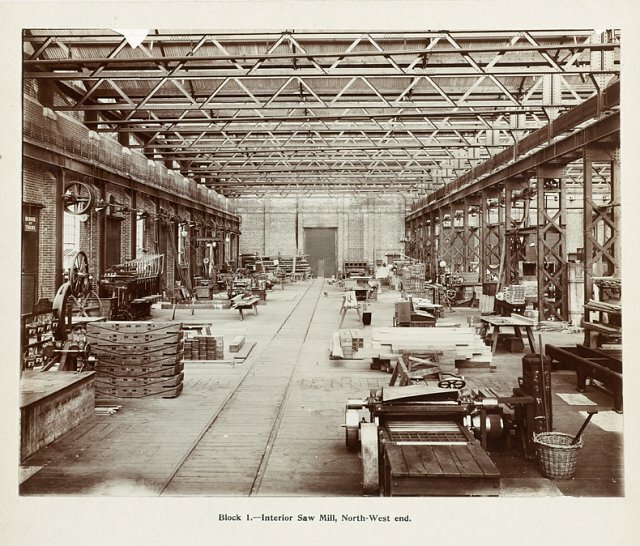 The Midland Railway Workshops occupies about 68 hectares and altogether, there were once in excess of 70 buildings and structures on the site. The main buildings were constructed in 1904, and remain largely the same since then. They are listed on the State Register of Heritage Places. The Workshops will be repurposed so they can once again be a driver of the local economy and community, while their unique history is retained. Visit www.mra.wa.gov.au for more information about Midland’s transformation. Our Onsite Health Community at the Midland Railway Workshops includes highly skilled Female and Male General Practitioners all of whom are qualified with the Royal Australian College of General Practice, Specialist Physicians and Surgeons, Practice Nurses and Allied Health Professionals including Physiotherapists, Psychologists, Dieticians, Exercise Physiologists, Pharmacists, Podiatrists, Audiologists, supported by highly skilled teams of Administrative Staff led by highly competent and experienced Managers and local business owners. Its is not unusual to find students and trainees of various disciplines such as nursing students, medical students, reception or management trainees, work experience students, podiatry or doctors in training learning alongside our team as we are passionate about building and shaping the future health workforce capacity in the Swan Region and passing on any experiences, knowledge and expertise to the future workforce. We value our Patients as the most important Teachers in the journey our students embark on and thank them for their significant contribution to our students' learning. The Midland Railway Workshops is a world-class collection of early 20th century industrial buildings, built from 1904 and comprising a substantial complex of large-scale buildings, predominantly industrial in style. The workshops closed in 1993, and the place has undergone an extensive program of remediation, and conservation and redevelopment. Palassis Architects were commissioned to provide expert heritage advice and to design, document and administer a package of new and conservation works to enable the construction of a two-storey medical clinic inside Block 1 of the Workshops, one of the first reuses of a Workshops Block building. The Clinic is sited within the eastern half of Block 1, which had a temporary cladding which was removed, allowing the Clinic to extend beyond the eastern wall, providing an opportunity for a new contemporary architectural expression, sympathetic to the industrial aesthetic of Block 1. The form and colour of the Clinic suggest a train, moving in and out of the Block. The form and materials of the Clinic are a contemporary expression of industrial architecture, incorporating steel framing and an industrial cladding. The colours chosen for the external wall panels were guided by paint samples taken from the large collection of industrial machinery housed at the Workshops.